You reminded me of one of the first novels I ever read, maybe as a kid of 12 or 13. 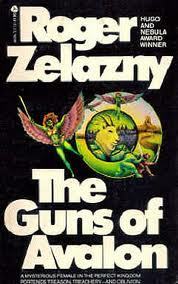 It was Damnation Alley by Roger Zelazny. I may well try and pick up a copy and re-read it. Thanks ! Cool! I actually liked the short story version better, I have to admit.